"I am still one of the enamored ones with the work, pleasure and love that represent the visual arts, and more especially about painting and sculpture. In a world defined by the diversity, I have to be consequent and assume and propose a multiple glance: the nature requests certain way to watch it; the mythological beings a different one. My works try to reflect this, and all they are linked by the thread of the wonder caused by the reality. In a world that has a ‘wild and strange heart’, as David Lynch said, who we dedicated ourselves to this work must search for there be place for the eyes that look for the beauty and the love"
Describe a typical day ? For a reason I can't understand, I wake up more tired than when I lie to sleep. Then, the Wonder begins. In your studio – what’s the first thing you see? (be honest- I can see an empty packet of chocolate digestives!) 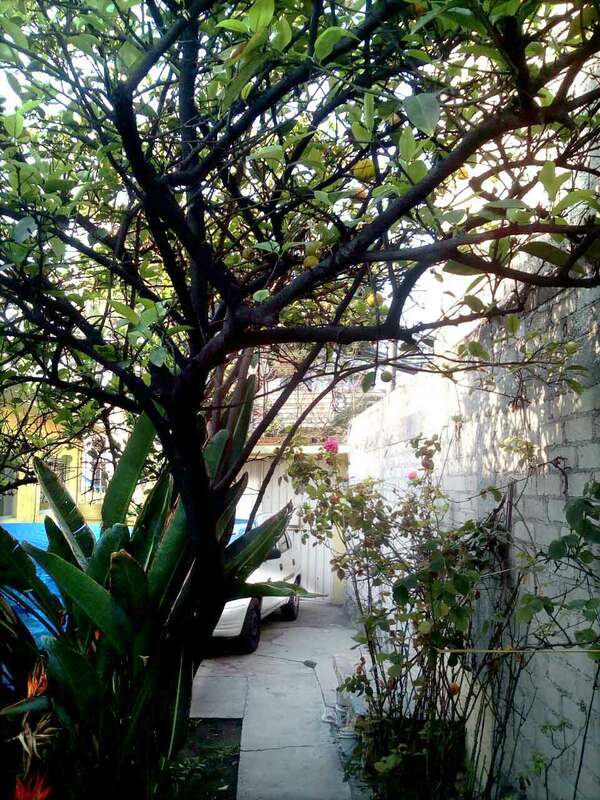 I see, through the window of my studio, a lime tree that lives in a couple of square meters that I call my garden. Which artist living or dead would you like to meet and why? Hieronymus Bosch, so I could ask him to explain at least several of his astounding figures. Cats or dogs? Birds. I love to watch them. From seemingly lifeless branches new buds are forming. Looking forward to the Spring and new adventures! What are you looking forward to with the Seasons Change? Harvesting through drawing, hips, hops and plums. Drawing The Fruits Of The Season. A Late Summer Feast For Your Eyes. Summer days stretch out and the warm sunshine has encouraged a slower pace. It's now time to gather the fruits of the season and launch a new Juicy Card selection. A portrait of a rose. Naked petals echoing the song lyrics in Pretty In Pink. A kick start to the sketching season. Getting outdoors, connecting with nature and recording the changes in the season through drawing makes you feel good. It’s hard to resist the blossom Pom Pom Parade. Short-lived and dramatic. Colourful and electric, hyper-real against the sky, enticing and transient. Marking the start of the sketching season at last. The process of creating installations, movies and mini-worlds will involve a story board of sorts accompanied by numerous lists on post-its. I have started to put these thoughts into Zines (pronounced zeens). Read on to find out more. Afraid of flying - not anymore! Conquering a long-term fear of enclosed spaces has meant that my world shrank. The urge to expand my world has meant that finding strategies to overcome this deep-rooted fear was needed.